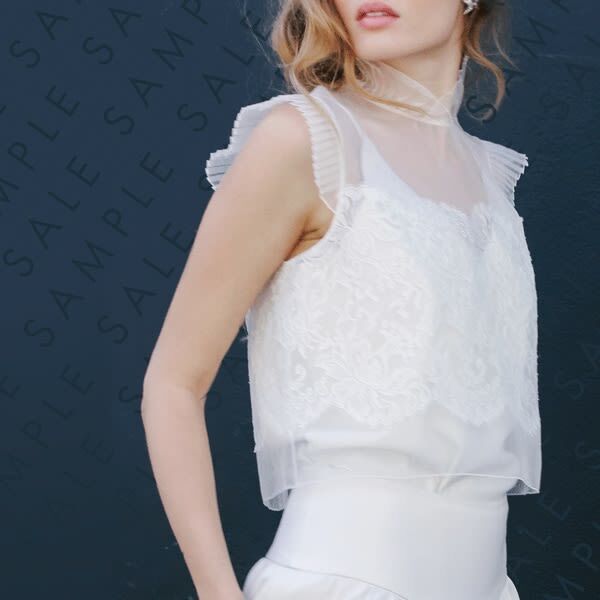 Shop sample dresses and separates at up to 50% off in the Kate Halfpenny sample sale! Appointments are £25 - drop an email to appointments@halfpennylondon.com with your name, number and preferred time and they'll call you to confirm. Note that credit or debit card details are required to reserve your time slot.